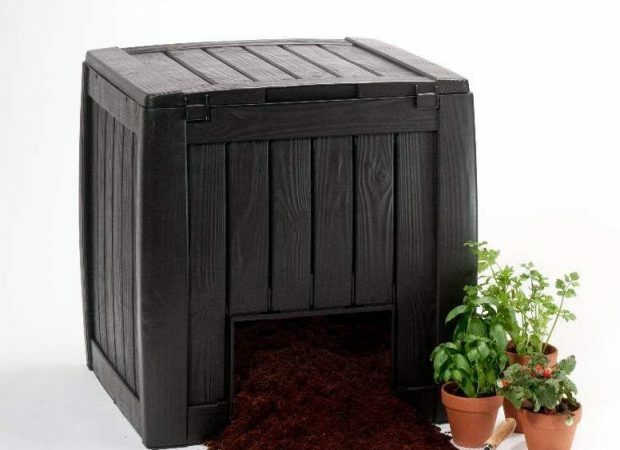 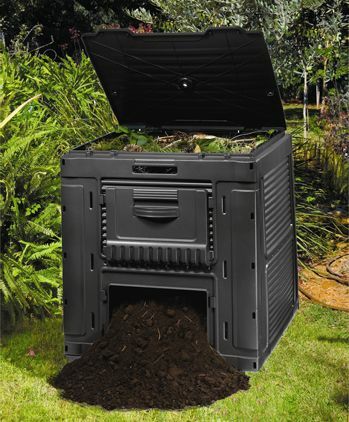 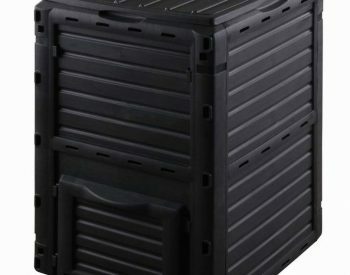 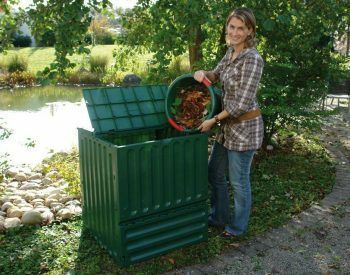 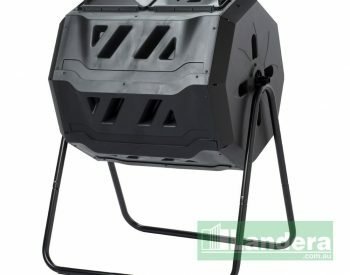 The DECO COMPOSTER from KETER is a unique wood-style composter which combines good looks and functionality is a robust and well-priced unit. 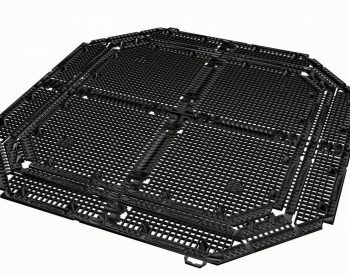 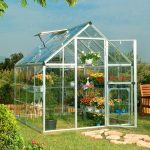 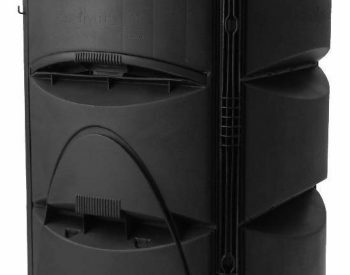 Manufactured from recycled material, its new inner wall connecting system is designed for durability and long life, and incorporates a base panel for protection against rodents and other pests. 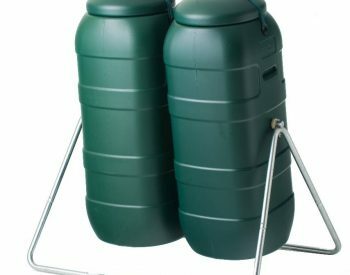 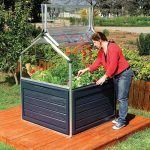 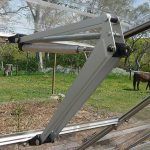 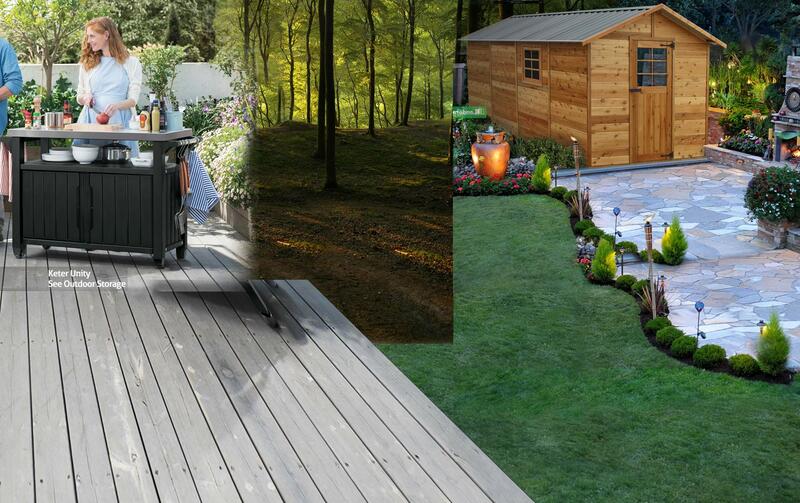 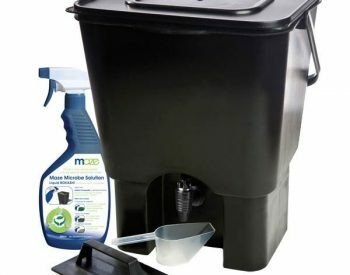 Supplied as an easy to assemble kit – no tools are required – it has a capacity of 340 litres.